Between work and more work, there has not been time for much els. So this has been a kinda boring day, but that’s okay. 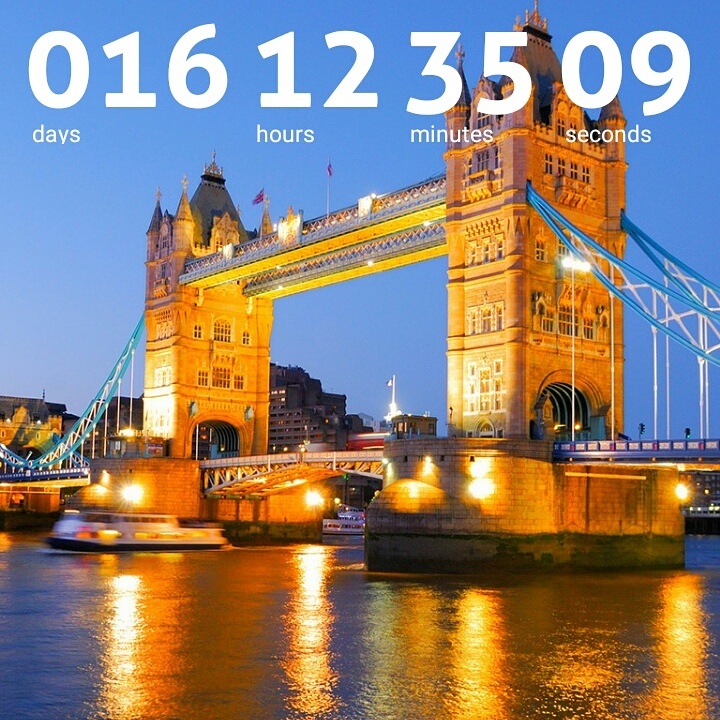 But in-between all that work have I had enough time to dream about my upcoming trip to London. I’m taking my mom to London, just to show her the city I love. To let my mom meet my one big love. Have a lovely day /night.